An oversized coat is a great investment piece to have this season! You can easily wear it over any chunky knits or relaxed separates. 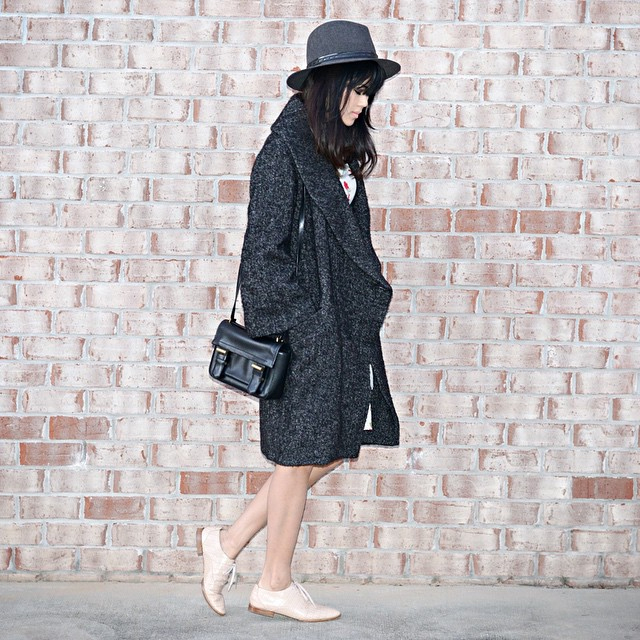 I paired my cozy Isabel Marant coat with a Free People dress and Alexander Wang oxfords. Shop my style picks from Net-A-Porter below!